Looking for expert assistance to maximise your Salesforce CRM? Salesforce Support allows you to take control of your Salesforce CRM by providing your team with support services to enable you to maximise your Salesforce applications, including service cloud, marketing cloud, commerce cloud, app cloud and analytics cloud. 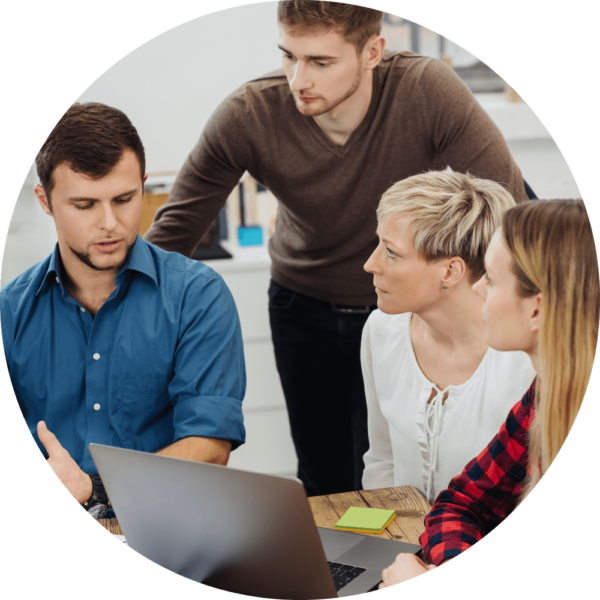 Our Salesforce experts will support your daily administration and enable your staff to focus on your critical businesses. We will manage your new reports, user modifications and field validation that minimise your risks. Salesforce Support will enrich the value of ecosystem products you use and empower you to take full advantage of the Salesforce ecosystem. Whether you are using applications like Conga, DocuSign, Xero or MYOB, we will ensure their best performance as part of the CRM ecosystem. Salesforce Support will help you build a customised CRM for your business. 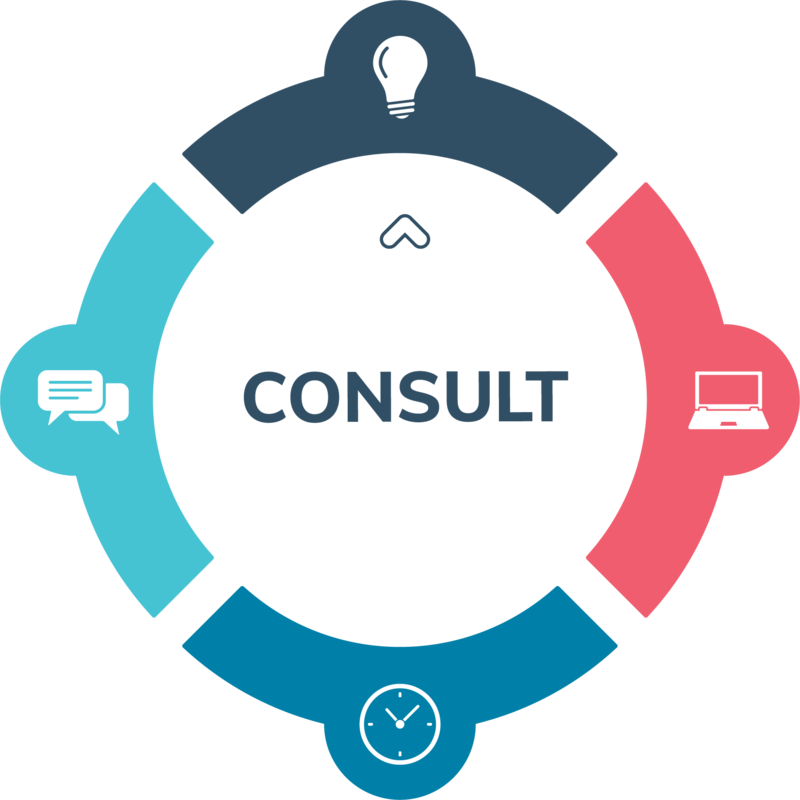 Our experienced team will provide road mapping, assist in vendor selection, and develop strategies and architectures for your Salesforce Implementation. Salesforce offers a dynamic platform that empowers you to manage your business effectively in a quickly evolving market. Our Support team help you realise the full benefits of your Salesforce CRM. To better fulfil your requirements and allocate resources more efficiently, all support requests are logged and responded within a Service Level. Your Salesforce CRM will be covered by professional and customised support services. Our certified team are ready to offer customised customer care to suit your business. We are dedicated to catering to your unique business requirements and can even provide 24/7 support if required. We aim to offer you reliable and flexible support services. Through our time bank, your excess time can be utilised on proactive or strategic items. Boost productivity even further by handing off tasks to our team of experts. We understand your Salesforce Implementation. We utilise a team of experts in different areas and ensure best-of-breed recommendations. We will assist you in getting ahead of your competition by offering all the help you need to use the Salesforce platform correctly and productively. Providing your company with the competitive edge required to stay ahead of the competition. Make the most of your Salesforce Platform!